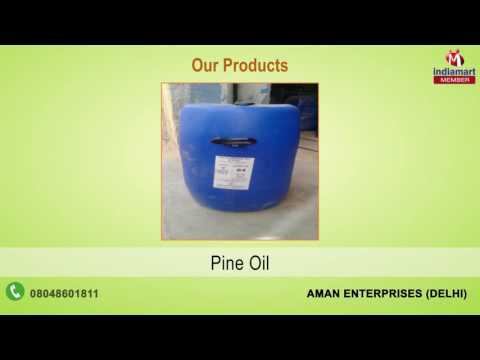 Appreciated and respected among its customers for Wholesale, Trader and Importer Chemicals, Aman Enterprises was established and started its operation in the year 2000. Inclusive of Cosmetic Chemicals, Construction Chemicals and Pharmaceuticals Chemicals, we offer a wide range of chemicals and adhesives. Some of the industries where our products find wide applications are cosmetic, construction and pharmaceutical industries. To ensure high standards of quality, the offered chemicals and adhesives are procured from trusted vendors.